If you have a decent KrisFlyer balance, or points that can be transferred to KrisFlyer, then 100,000 KrisFlyer Miles can get you far. 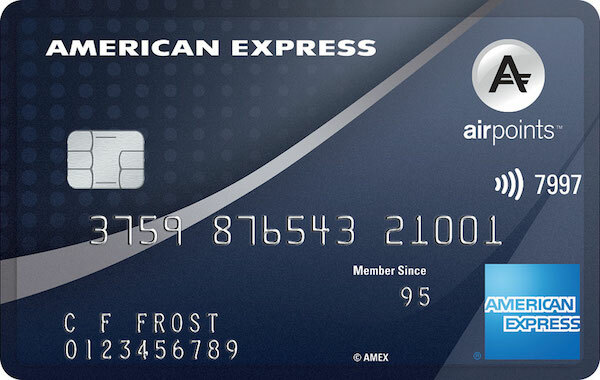 We’ve outlined some of the best-value redemptions when it comes to using KrisFlyer miles at or around the 100k balance mark. 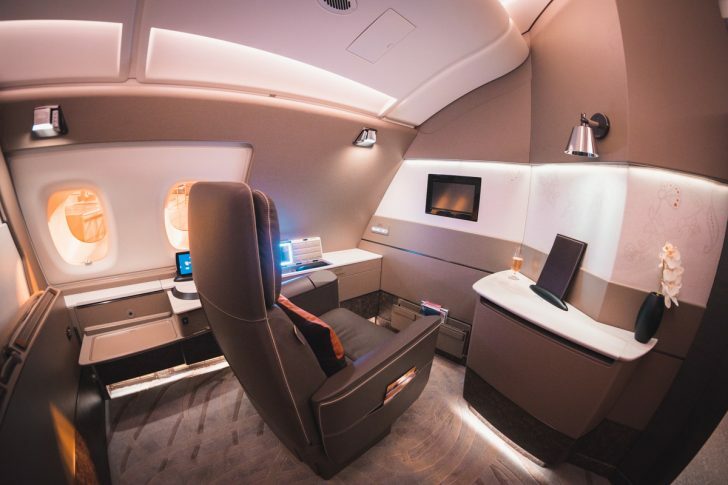 In this guide, I outline some of the best-value redemptions when it comes to using KrisFlyer miles, with most for Singapore Airlines’ own flights. 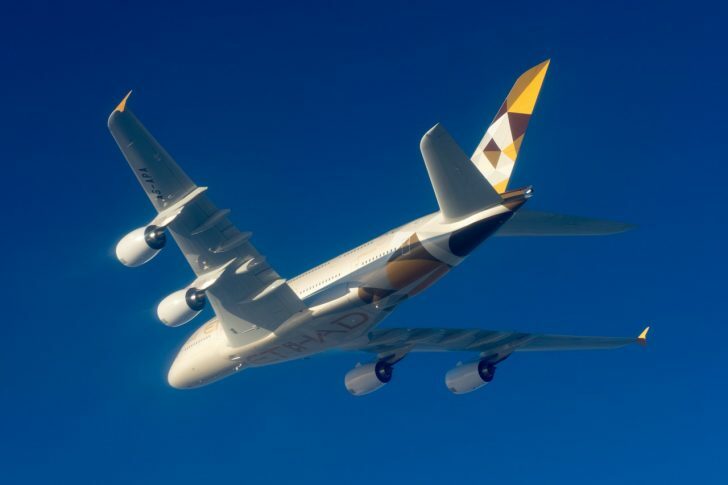 Etihad is a Virgin Australia partner for points earn and redemption, making it a useful program to know about – and it has some especially good redemption rates for many Virgin Australia Trans-Tasman and South Pacific routes. 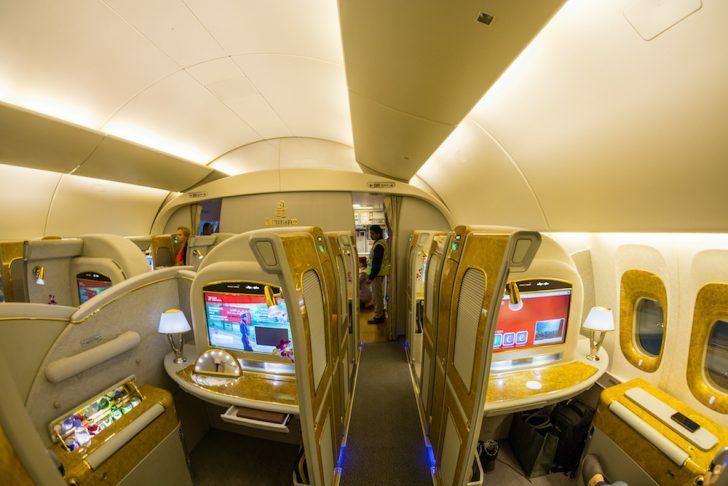 Emirates is one of the world’s top airlines and their First and Business Class products are amongst the best out there. 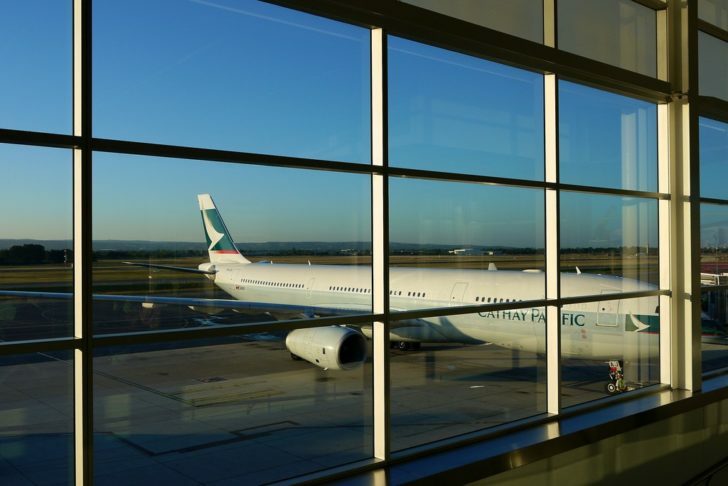 Cathay Pacific’s frequent flyer program Asia Miles is one of our favourites due to its consistently lower-than-average award redemption rates and high-quality airline partners. This remains the case, even after Asia Miles’ June 2018 program changes, which produced a mixed bag of good and bad outcomes. 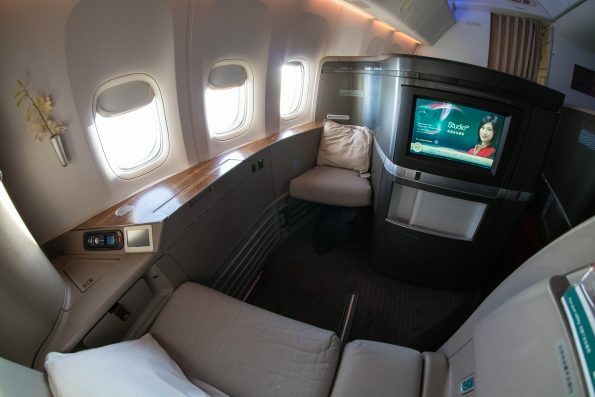 One key thing to note is that the best value redemptions are to be had by redeeming for Premium Economy, Business or First Class flights. To understand why, consider joining the Point Hacks ‘earning more points’ email course. 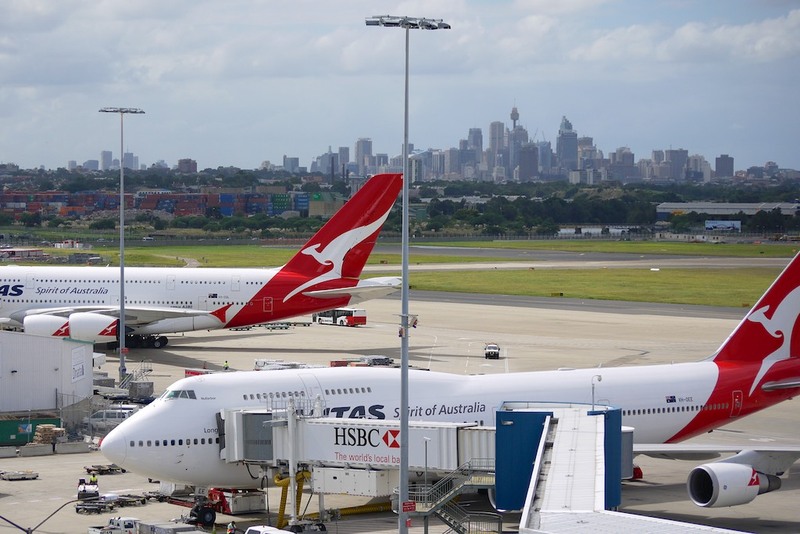 In your opinion, what is the best use of Qantas Points? Building them up and then bragging to everyone about how many points you have – Sam D.
Upgrade to business on 3+ hour flights – Rohan D.
Definitely business/first upgrades – Sandra L.
Upgrades are some of the worst points per dollar value. 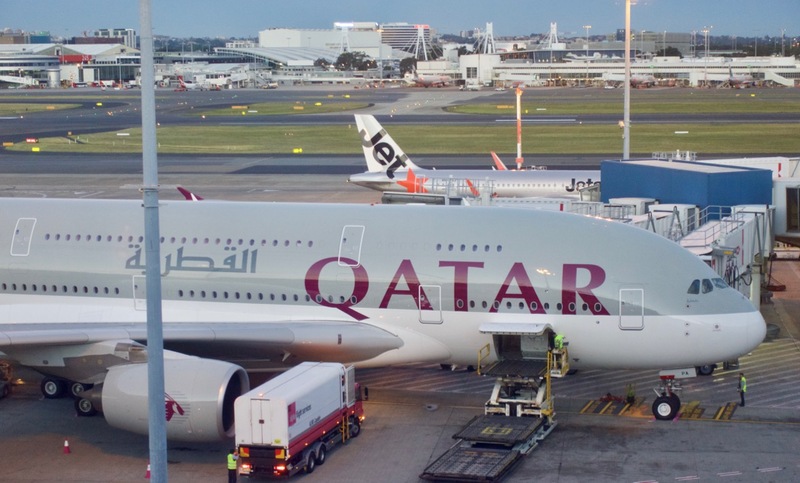 Get a business class classic reward seat outright – Ainslie R.
First Class A380, Emirates – the longer the rewards flight the better – Mat T.
Qatar (qsuites) business class flights – Jen H.
Definitely RTW Business Class – 280,000 points – Robert S.
RTW in J or F class – Lawrence C.
Classic reward flights to/from regional towns where a short flight can be $1500-2000 return – Drew H.
Domestic flights in the US as taxes are really cheap – David B. Business and first class classic reward seats for international travel – hefty taxes though compared to KrisFlyer – Asmara J.
Ironically flights on oneworld carriers besides Qantas and BA as their fuel surcharges are obscenely high – Chad M.
You may find reading our guide to the airlines and frequent flyer programs that charge the lowest fuel surcharges (hint: flying from Hong Kong is a good option). 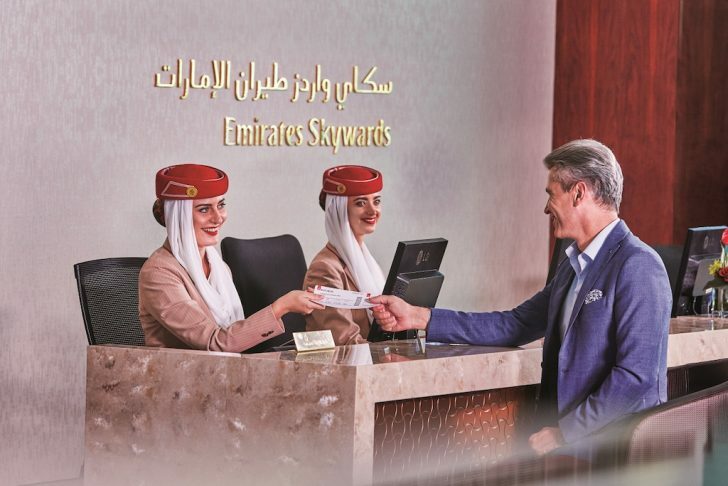 I’ve found Emirates Skywards to be better – Léa R.
I currently use velocity, great for flying with Singapore or Etihad. 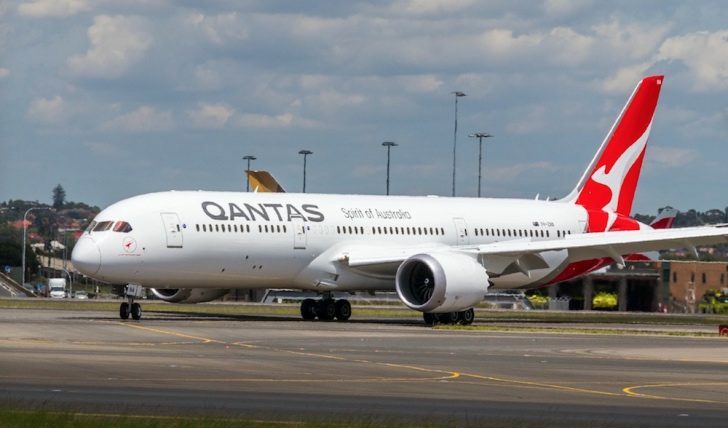 Is it worth looking at changing to Qantas? 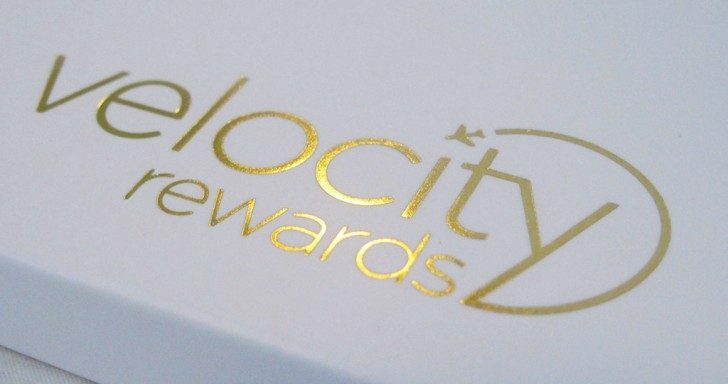 – Steve K.
Did you know you can transfer points between Velocity and KrisFlyer? There were a few jokes about using Qantas Points for physical items like blenders, toasters and gift cards but there were also some alarmingly serious suggestions for these. To be clear: these redemptions give you some of the lowest per-point redemptions out there, as I’ve written on news.com.au before. Anything other than using them to buy a blender – Chakaris B.
I have 1.1 million Qantas Points and don’t know what to use them for. 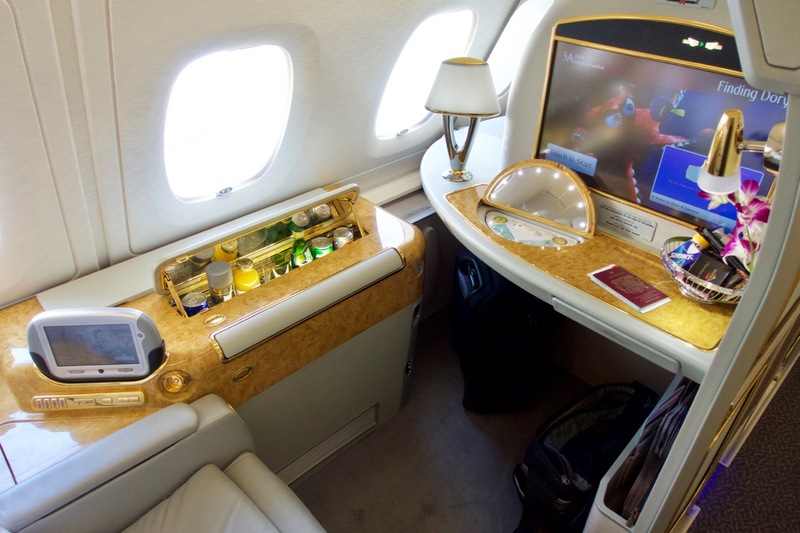 Perhaps flying a family of four in business class somewhere – Anthony K.
Actually getting to use them – Dean D.
so they may enjoy our series on the best uses of points to get some travel inspiration! We may have to do one of these for Airpoints soon, though we’re not convinced that there are so many good uses for those! 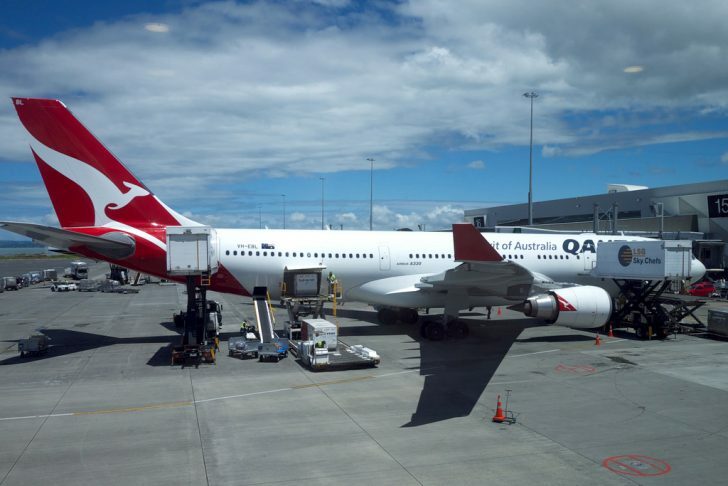 Did you chime in to our Facebook discussion with your favourite use of Qantas Points? If not, share in the comments below! Read about my experience staying at this SPG Category 6 property on Mexico’s Pacific Coast. 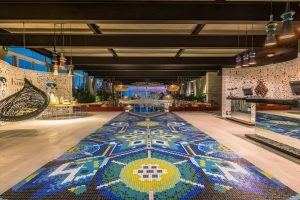 Plus, how to book and get the most value from your stay.